Whatever it is you want to insure, we can cover it for you – at the right price, and with the quality and service you expect. Combined professional indemnity and public liability products in a single convenient package. Combined cover for services and products at a competitive price. Get instant quotes, bind online in a matter of minutes. Cerberos Brokers will ensure your RTO is covered by insurance that meets the requirements of the Australian Quality Teaching Framework (AQTF). Cerberos Brokers can arrange loss of licence insurance for Australian pilots, irrespective of employer. The insurance marketplace is full of products that are designed to protect you and your business against a wide variety of risks. Indeed selecting the right product or even knowing about the offerings available can be a complex and daunting task. By using a broker, you engage a specialist who can save you time & money, and give you peace of mind if disaster strikes. 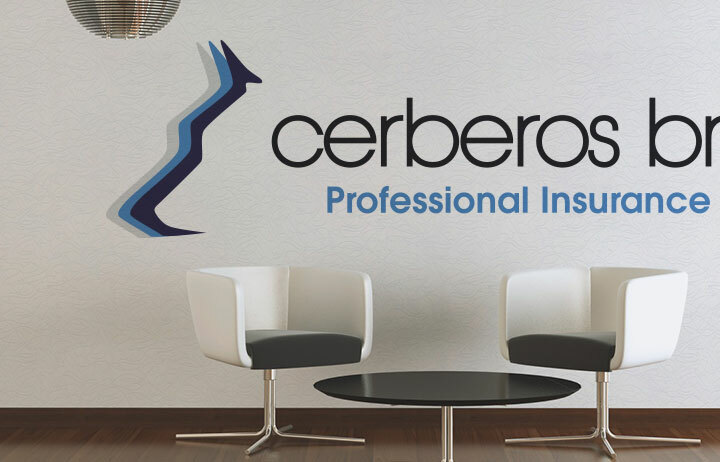 Cerberos Brokers takes pride in being able to provide tailor made, diverse and flexible insurance products. Our insurance packages, tailor made products and schemes ensure you get just the insurance you need. We are an Australian-owned and operated general insurance brokerage established in 2004. We have offices situated in Brisbane, Sydney and Melbourne. Our Pennant Hills office in Sydney provides a second contact and service point in NSW. At Cerberos Brokers we represent you, the insurance purchaser. Your interests are ours as your partner in business.